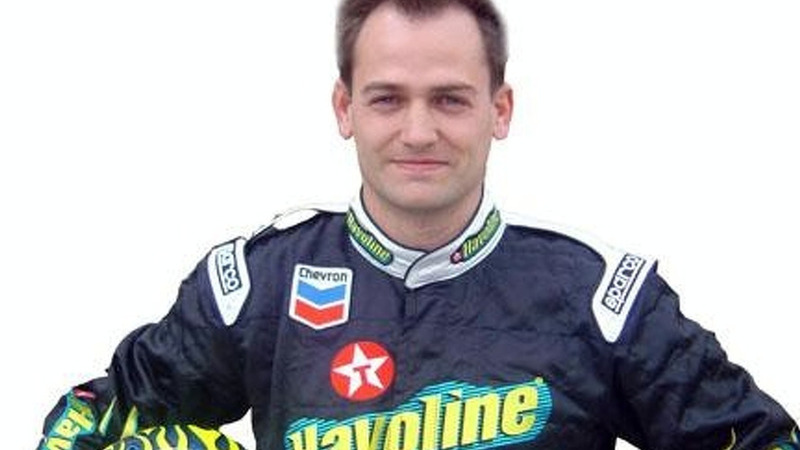 Former Formula 3 driver Ben Collins is the best suspect. The Sunday Times believes Collins is, indeed, the Stig after having looked over financial records from his company which reported income from the BBC for services as a driver. More evidence has emerged that perhaps former Formula 3 driver Ben Collins is, indeed, the Stig from the BBC's Top Gear program. According to the Sunday Times, which has looked over financial records from Collins' business, Collins began reporting income for work as a driver from the BBC back in December 2003, right about when the new white-clad Stig replaced the old black-suited one. 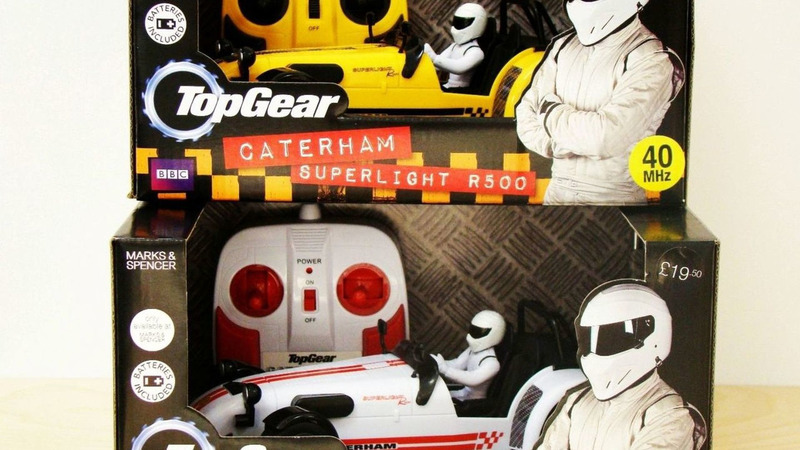 Last week, we reported that the BBC was looking to take legal action against the Stig who apparently is planning to out himself in writing a memoir. But none of this has been confirmed by either the BBC or Ben Collins himself. Collins has also worked as a stunt driver, driving James Bond's infamous Aston Martin in the film Quantum of Solace. Perhaps someone should line up the dates of his known stunt work with the production of Top Gear episodes. Or maybe there is no single Stig. Collins may just be one of several drivers who fill in for the roll on Top Gear. After all, we wouldn't put it past a show hosted by Jeremy Clarkson to be messing with its audience.